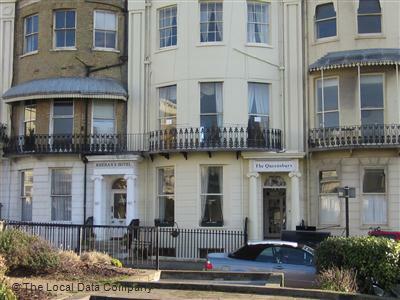 Regency style terrace buildings housing boutique hotels offering an extra special touch to a stay in Brighton and Hove. Local building control and fire and rescue required that these hotels were fitted with residential hotel fire sprinkler systems which made allowance for escape and height issues. Ultrasafe designed, installed and commissioned a bespoke hotel fire sprinkler system. The solution incorporated a combination of systems to suit these unique buildings. Other residential standard properties in our portfolio include: numerous rental cottages located in seaside locations in East and West Sussex and Kent; three sites in Brighton consisting of commercial/ mixed use business premise; a super hi-tech glass building in Worthing; a “safe house” and even a hospital converted into 14 flats in Hertford.